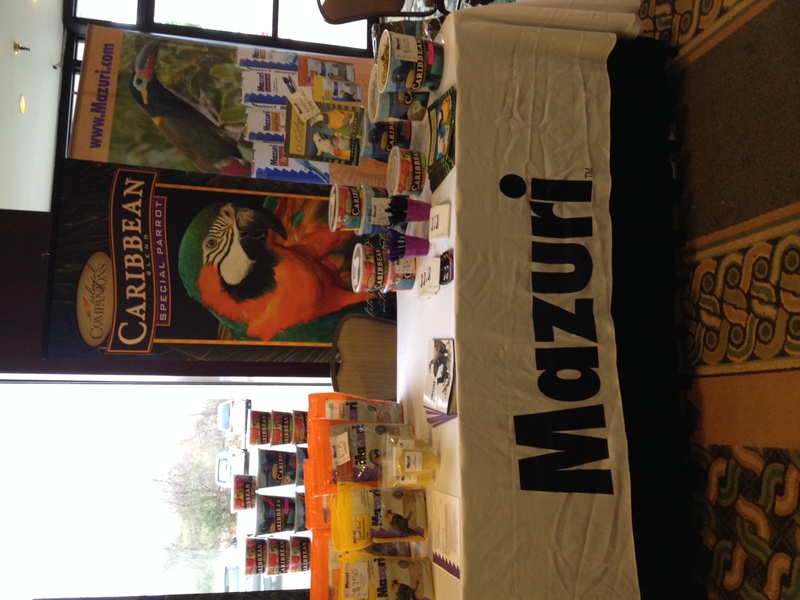 Stop by and visit Lab Supply this weekend at the 2014 Parrot Festival in Houston, Texas. Featured speakers include: Matt Baird, Nyla Copp, Steve Duncan, Rebecca O’Connor, Caroline Stahala, Barbara Heidenreich, Patricia Sund, Caroline Efstathion, Rick Weigel, and April Blazich. 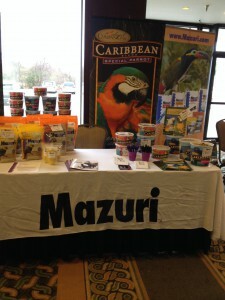 Location: Doubletree Hotel Houston Intercontinental Airport (IAH). 15747 John F. Kennedy Blvd, Houston, Texas, 77032. This entry was posted on Thursday, January 24th, 2013 at 5:58 pm and is filed under Events, News & Updates. You can follow any responses to this entry through the RSS 2.0 feed. You can leave a response, or trackback from your own site.